TÜV Saarland e.V. is a registered society whose members are mainly companies in the industry and technology sectors. Emerging from the Pfälzischer Dampfkessel- Revisions-Verein, founded in 1871, its mission is the “protection of people, the environment and material assets from the adverse impacts of technical installations or equipment of any kind”. Today, TÜV Saarland e.V. is the lead organisation of the TÜV Saarland Group, which incorporates companies that are recognised specialists in the fields of testing and surveying, consulting, professional training and further training, as well as certification. 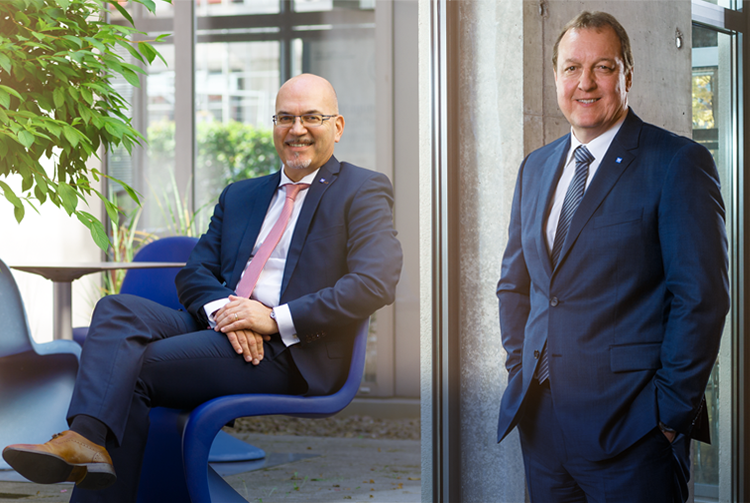 In all, the TÜV Saarland Group (including affiliate companies) employs 650 staff. Our activities are geared towards the values of safety, integrity and neutrality. In the service of these guiding principles, the TÜV Saarland companies develop innovative ideas that are quickly implemented in high-quality, customer-oriented ways. We want our services to set benchmarks in challenging markets. This is supported by the efficient organisational structure of the group, as well as by the development of each individual company. As a responsible company, we intend to develop further by employing highly qualified and committed staff.